We had an excellent stay at Thalero. The location is great, there is plenty of parking, the room was very cozy and clean, we enjoyed the breakfast by the pool, and the staff was very friendly. Nice pool, clean rooms with balcony , very friendly cleaning staff. Spacious room. Kitchenette and kitchenware available. Liked the balcony, there was even string and pegs for drying clothes. Mosquito repellent readily available in the room and we didn't even have to use it. Great staff, great location, very clean, Anna and Emily are really nice. We received some tips on what to visit and that was very helpful for us. The room was cleaned daily, tidy and comfortable, with aircon and balcony. Great pool and area around- a garden with a natural shade of olive. Very polite owner! The rooms are cosy and comfortable. Cleaning services are perfect! The pool was really big and surrounded by a beautiful garden. The staff were amazing. Especially the woman who was there to help most of the time at the bar. She went out her way to help us arrange a car hire. She was also the only reason we managed to get to Zante by sorting out I’ll transport via a new ferry which has yet to make an appearance online. Made the stay extra special. A complex of three or four small (2-3-floor) white houses about 10 rooms each. Own swimming pool, large enough. A small beach nearby - we didn't visit it, went to other beaches (plenty of them) by car. Kitchen facilities, supermarket in front. Plenty of tavernas, cafes and other eateries around. Adequate breakfast, included in price. If you want more to eat in the morning, plenty of options, including on the spot. 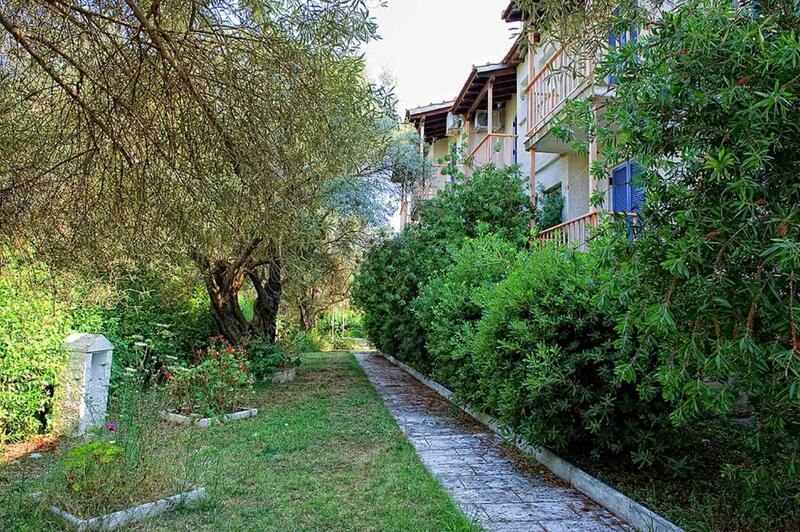 Location great - 5 minutes from the town of Lefkada by car, 15 minutes to Nidri, where the boats to the nearby islands depart. Own parking space, large enough. Very friendly staff, owner specialist in history - will give you all kinds of info! Thanks, Maria and staff! Lock in a great price for Thalero Holidays Center – rated 8.5 by recent guests! 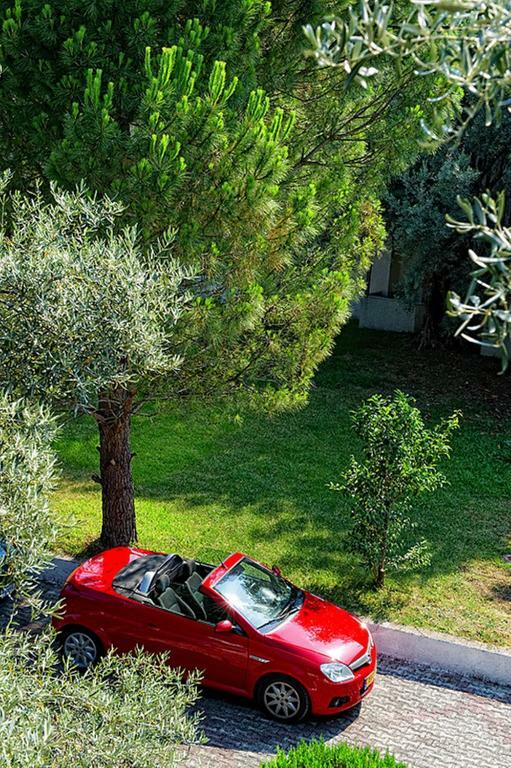 One of our top picks in Lygia.Among olive trees, 1,000 feet from Lygia Beach in Lefkada, Thalero features self-catered studios with a balcony overlooking the garden and pool. Free Wi-Fi and a table tennis room are available. Each room at Thalero Holidays Center features a TV and air conditioning. All units include a kitchenette with a fridge. A private bathroom with shower is included. Guests can relax at the pool bar that serves drinks and coffee under the shade of the palm trees. The hotel offers a small library. Guests are within a 5-minute walk from a mini market and fish taverns. 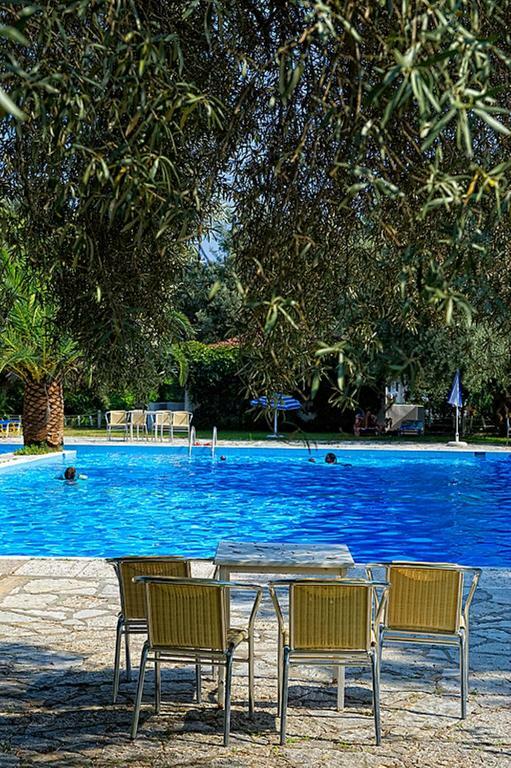 The hotel is 15 mi from Aktio Airport and 3.1 mi from the town of Lefkada. Free private parking is available on site. When would you like to stay at Thalero Holidays Center? Studio offers a balcony, TV and kitchenette. The bathroom is fitted with a shower. House Rules Thalero Holidays Center takes special requests – add in the next step! Thalero Holidays Center accepts these cards and reserves the right to temporarily hold an amount prior to arrival. The internet signal in our room was really weak. Bit far from city center and internet wasn't very good. Great little hotel. Nice swimming pool, clean and decent room with aircon and balcony.